Reconstructions of prehistoric periods are enriched with the ruins of the Araisi Medieval Castle, demonstrating the construction traditions and materials introduced by the German crusaders. Stone castle was built in the second half of the 14th century neighbouring the Cesis Castle, which became the residence of the Master of Livonian Order around the year 1413. Published historical sources first mention a castle called "Arries" in the list of Livonian castles around the year 1483. 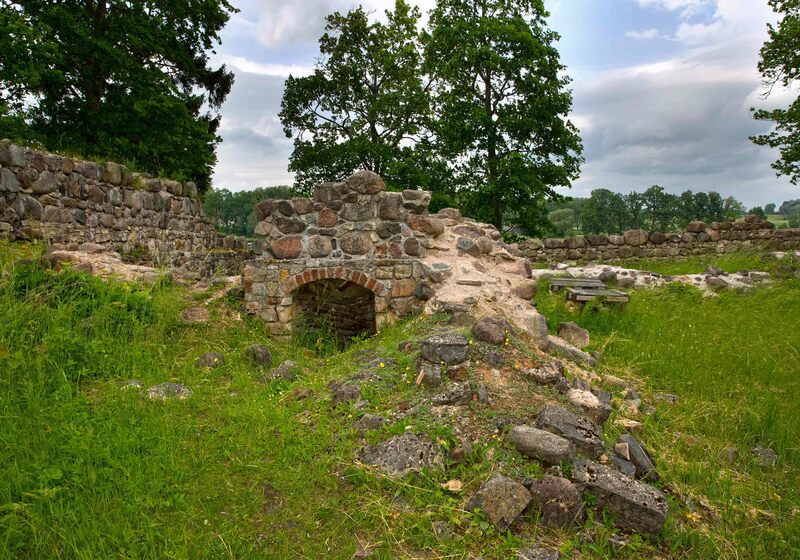 During the events of Livonian War (1558-1583) castle was occupied by Russian troops and thoroughly ruined. In the year 1582, an auditor of the Polish plow inspection recorded that the "castle is empty and the castle fields have not been plowed". 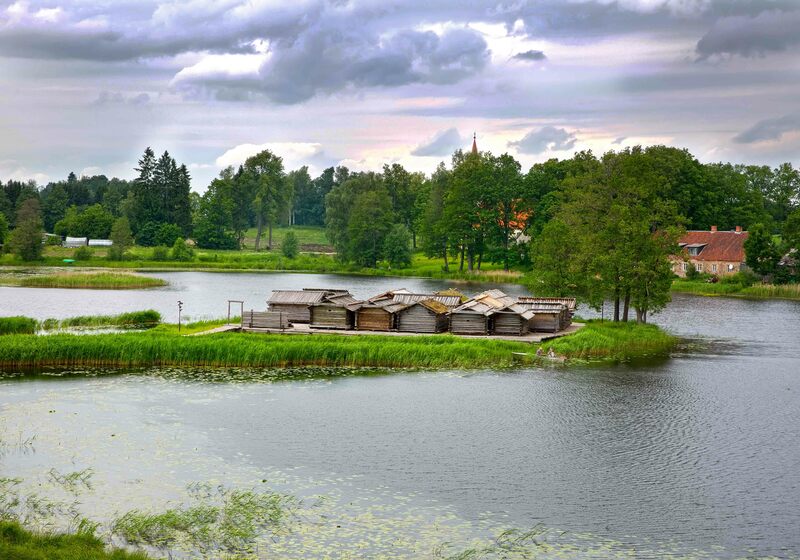 The Museum Park excels with unique archaeological findings, placement of reconstructed objects on their original site, and the well-preserved cultural and historical landscape of Vidzeme in contrast to the contemporary urban environment. Araisi Archaeological Park offers its visitors the opportunity to dive into history from the most ancient times to the end of the Middle Ages, particular attention paid to the heritage of building habits at different time periods. 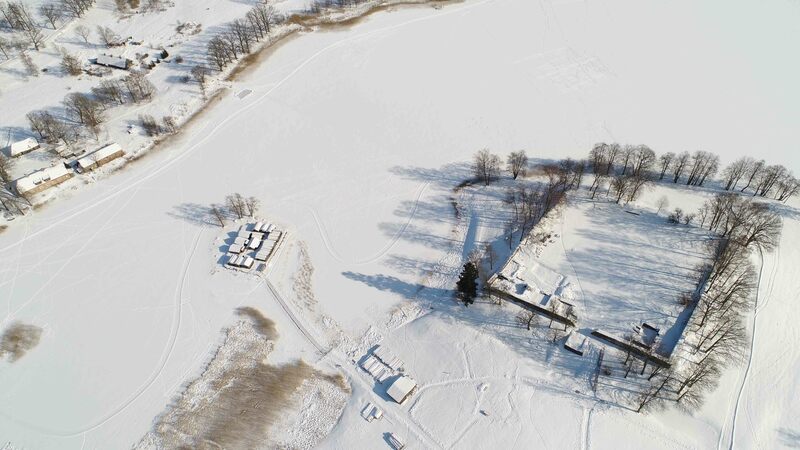 The most unique park area is reconstruction of the 9-10th century dwelling site, Araisi Lake Fortress, in its authentic placement – on an island in the Araisi lake. The reconstruction exhibits fortified dwellings of the ancient Latgallians in its original, authentic dimensions. The author of the reconstruction is archaeologist Jānis Apals, who carried out excavations from years 1965 to 1969, and 1975 to 1979. Survival state of the wooden buildings and their remnants, due to the presence of lake water, was so exceptionally good that it was possible to achieve a reconstruction of late Iron Age buildings with a credibility level of 90%.